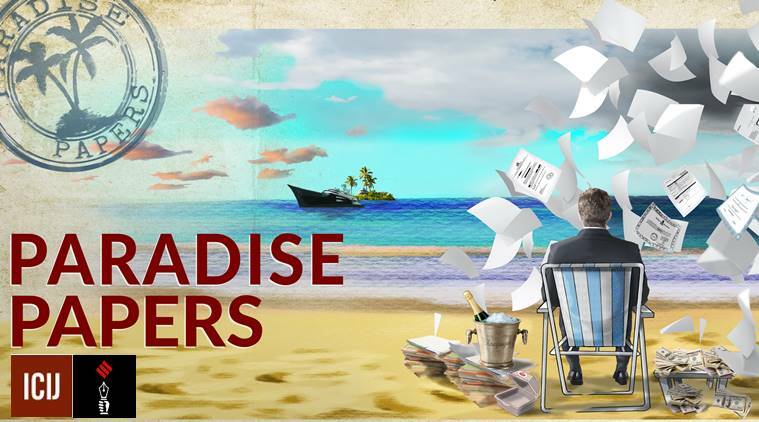 Paradise Papers reveals details of prominent people in India who have invested in accounts abroad. There are 714 Indian names in the data of 13.4 million documents called Paradise Papers, which have emerged just two days before the government marks a year of demonetization as “anti-black money day”. India ranks 19th out of 180 countries in the number of names on the list. The documents also reveal details of prominent people in India who have invested in overseas accounts. Several corporations and companies are being investigated by Indian agencies such as the CBI and the Control Directorate are Appleby customers. Globally, according to the report, Paradise’s leaks reveal that millions of pounds of the private wealth of Queen Elizabeth II of Great Britain have been invested in para-tax funds abroad. There is no suggestion that the Queen’s private estate acted illegally or did not pay taxes, but questions may arise as to whether it is appropriate for the British monarch to invest in tax havens abroad.